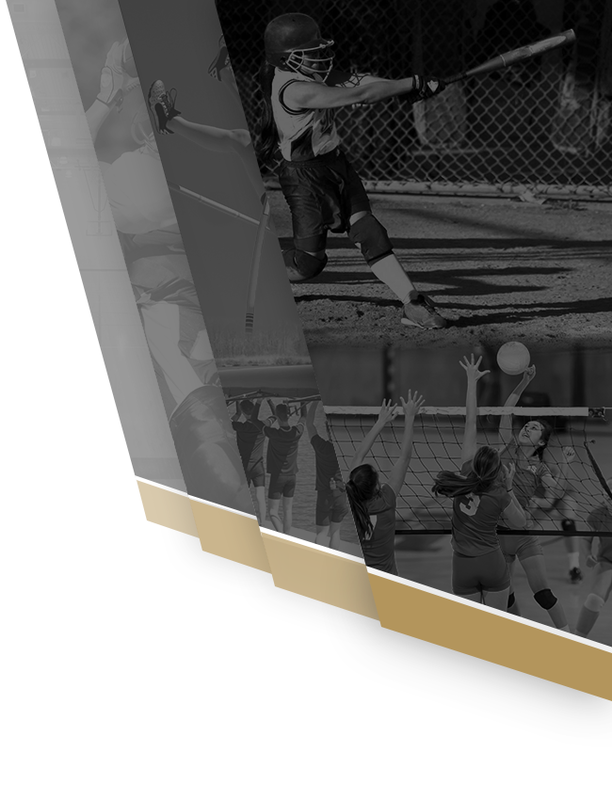 Multiple Teams · Oct 9 Athletics Calendar for 10/9-10/14! 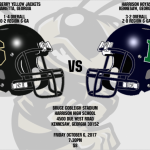 Varsity Football travels to Harrison High School tonight! 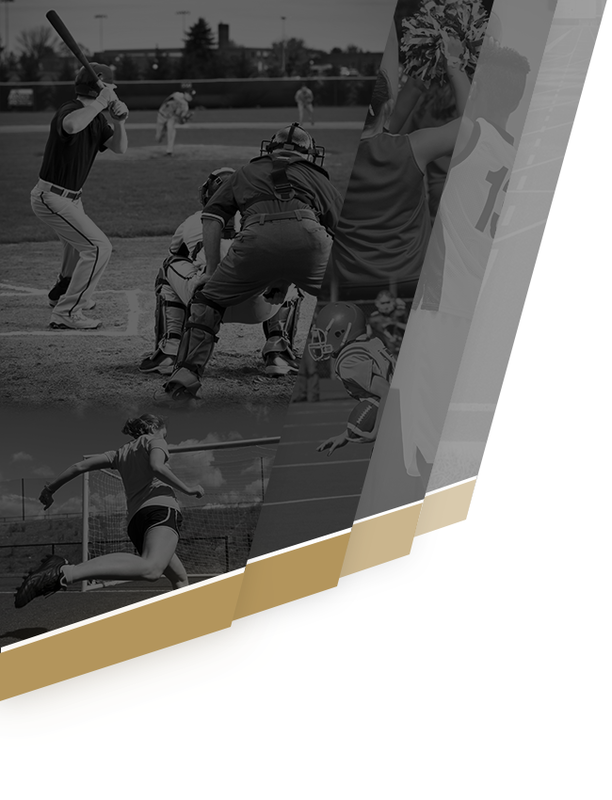 You can purchase tickets online at gofan.co/app/events/6495 and skip the line! 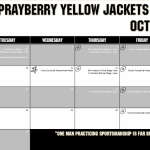 Multiple Teams · Oct 2 Yellow Jackets Athletics for October 2-7, 2017! 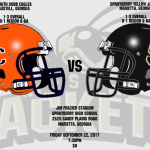 Thursday, September 21, 2017 6:00 PM South Cobb High School AWAY 14 Sprayberry High School HOME 35 Game Recap Way to go Yellow Jackets! 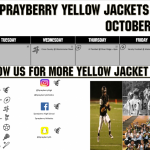 Thursday, September 14, 2017 6:00 PM Harrison High School AWAY 41 Sprayberry High School HOME 12 Game Recap The Freshman Yellow Jackets fell to the visiting Harrision Hoyas 41-12.